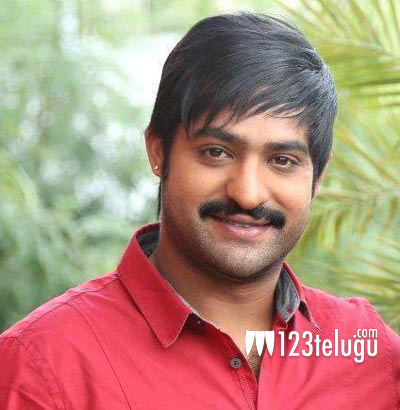 Young Tiger NTR is very impressed with his director Puri Jagan. The talented actor is happy with the direction of Puri for the latest movie and he has also recently tweeted about Puri and we all know how rarely NTR tweets. NTR will be seen as a police officer in the movie and the characterisation given by Puri seems to have impressed NTR tremendously. Also, NTR will be seen at his stylish best with new mannerisms and the unique style of Puri is said to have been carried over into the movie. Kajal will be romancing NTR on the screen and Anoop Rubens has composed the melodies. Star producer Bandla Ganesh is producing the film on a lavish scale with no limitations.